Turn up the heat with five sensual novellas that take the readers on a wild ride of stimulation. 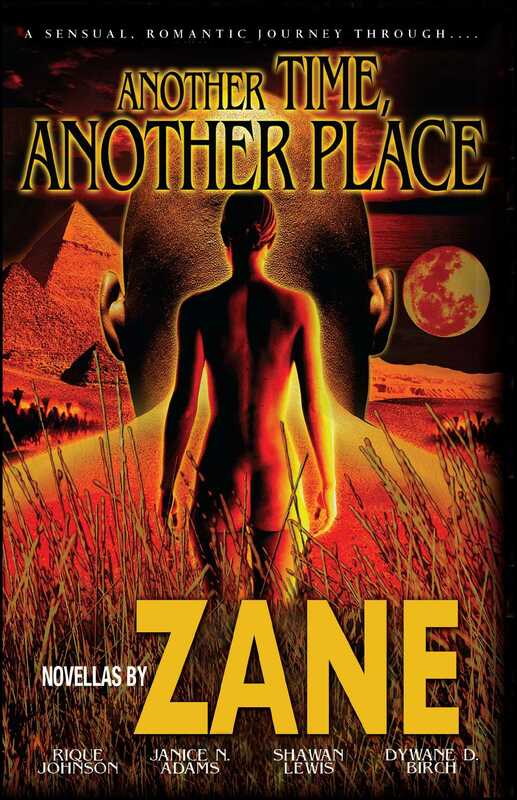 Led and edited by the New York Times bestselling author Zane, Another Time, Another Place transports sensuous and steamy encounters across the world and through history. From when the pharaohs ruled, to the forbidden romances in the time of the Vietnam War, to a future where technology has reshaped the meaning and making of love, this anthology showcases the popular talents of contributors such as Rique Johnson, Dywane D. Birch, and more. Readers explore the many cultures and traditions that have shaped the concept of romance. These five novellas takes readers to places they've only imagined before, fleshing out the sizzling detail and proving a satisfying read in the tradition of such runaway favorite anthologies as Chocolate Flava and Blackgentlemen.com. With its lush settings and a taste for the unknown, Another Time, Another Place is a treat for the adventurous soul. This delicious collection, featuring five of the hottest African-American authors today, brings whole new worlds to life. Rique Johnson is the author of Love & Justice, Whispers from a Troubled Heart, Every Woman's Man and A Dangerous Return. 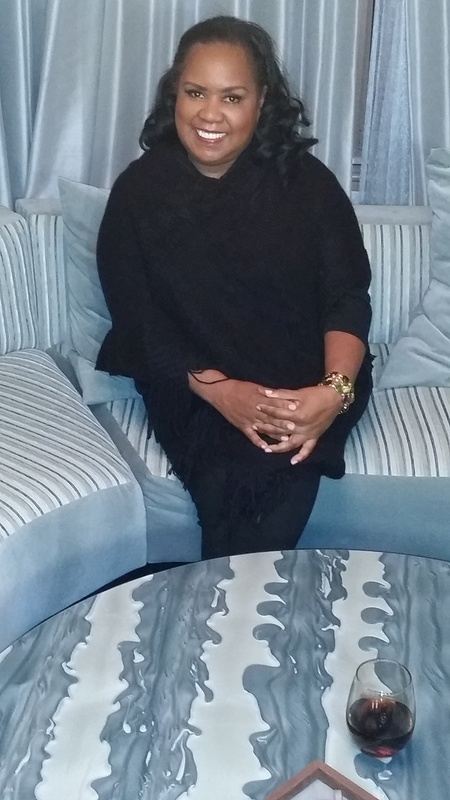 Dywane D. Birch is the author of Shattered Souls and From My Soul to Yours. He has a master's degree in psychology and is a clinically certified forensic counselor.